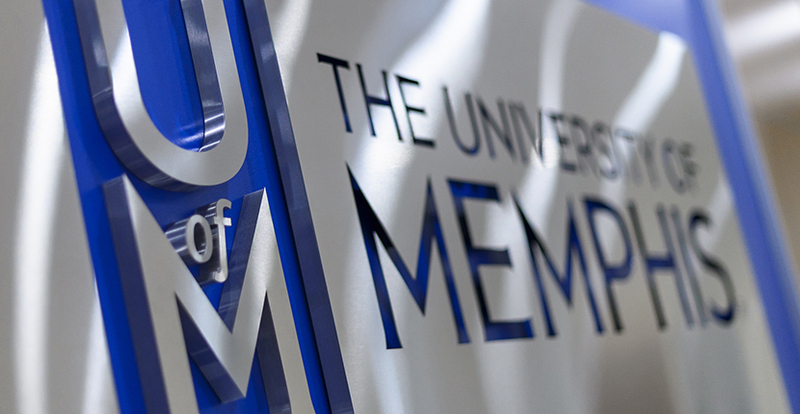 Welcome to the site for the nationally recognized Instructional Design and Technology program at The University of Memphis. Instructional Design and Technology (IDT) is innovating the way we teach and learn, in education, business, health care, the military, and other settings. Our courses, certificates and degree programs provide the tools and knowledge to transform careers.